So my Carter-Man has been a star potty-trainer so far. We've been dabbling in the whole thing since 5-8 months (have you heard of elimination communication or early start potty training? You'll probably want to read about it--it's awesome). Nighttime is a whole different story though. He has never been the type to wake up to use the potty, and we're in the process of switching to pull-ups/trainers at night. 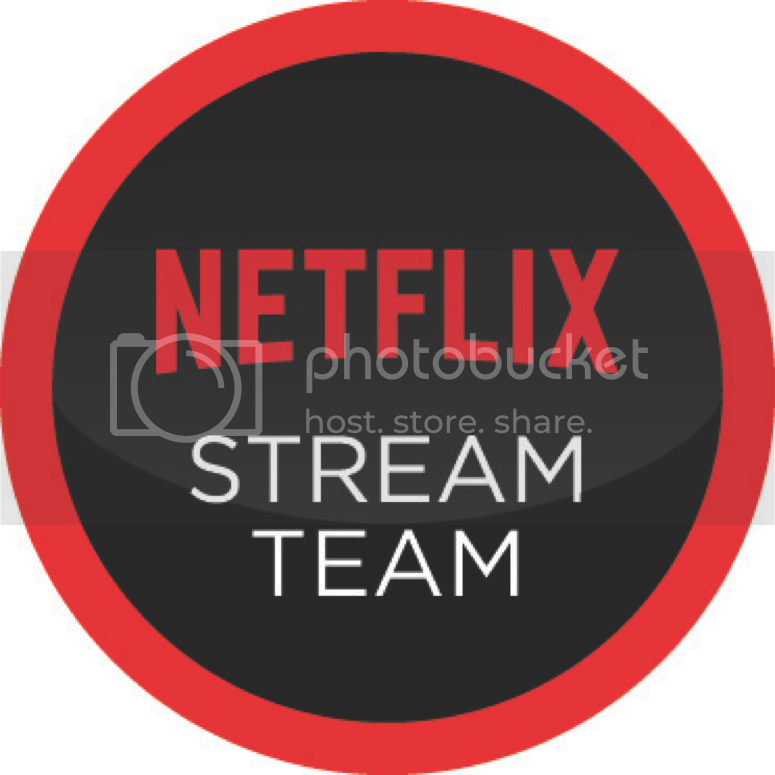 With the switch comes lots of leaks and accidents. 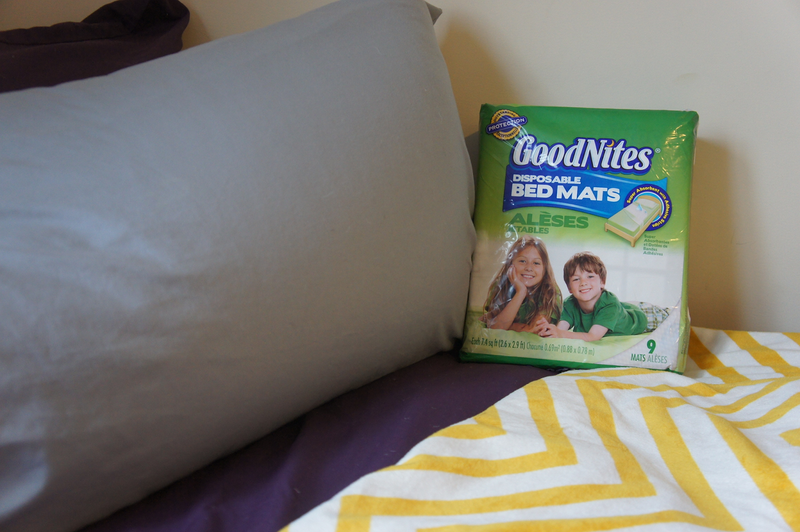 So HELLO Target GoodNites Bed Mats. Total lifesaver. The genius who came up with the peel and stick back has my heart forever. 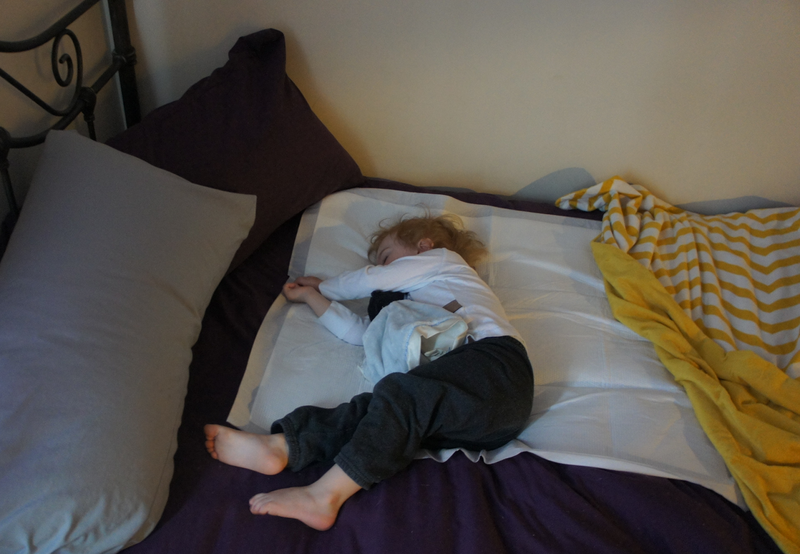 I didn't realize before I got them that they would adhere to the sheet, and I wondered how the heck they'd stay put in the midst of Carter's flips and twirls (he's an active sleeper--basically he does gymnastics in the middle of the night). Carter sleeps in our bed with us (yaayy co-sleeping!!) so these mats are SO essential. 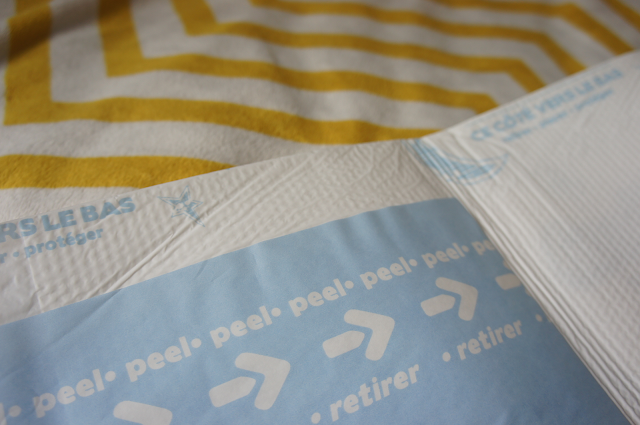 Do you know how hard it is to change a King sized sheet in the middle of the night? It got to the point where I'd say forget it and just put a towel down wherever the leak happened (gross). These disposable mats are a MUCH better alternative to washing our sheets every other day (ain't nobody got time fo' dat)--that YouTube clip will never get old. Whenever the boy springs a leak in the middle of the night, it's always at the bottom of his shirt/top of his pants, so the mat is large enough no matter which direction he decides to spin in. If you want to try these out (why wouldn't you??) 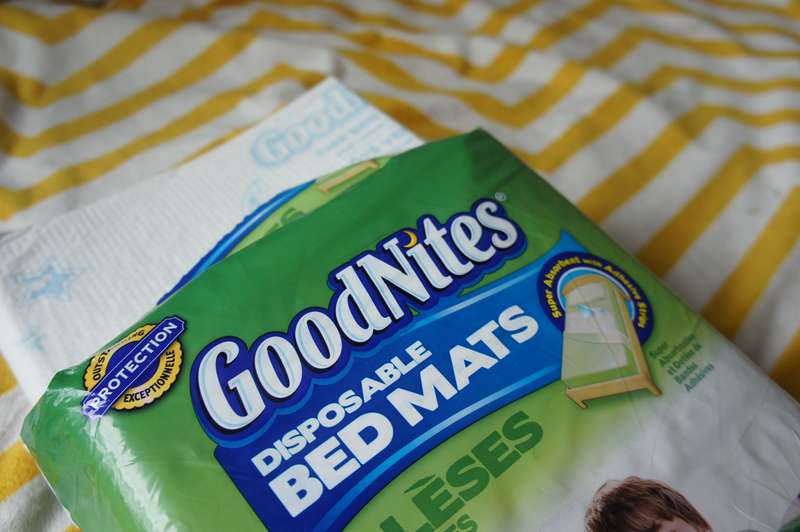 grab this coupon for $1.50 off at Target: http://coupons.target.com/goodnites-coupons It works for the GoodNites Bed Mats or the GoodNites Bedtime Underwear.